melt the yeast in the water; spread the flour out, and pour the melted yeast into the middle. Work the mix with your fingers, until it becomes soft and elastic and does not stick to the cooking surface. Towards the end of this process, add the salt and then the oil. Scatter some flour on the loaf, place it in a dish covered with a cloth, and leave it to rest for two hours, during which time it should double in size. In the meantime, cut, wash and dry the aubergine; wash and cut the courgettes; wash the pepper, remove the pips and leave it to dry. Cut the aubergines longways into thin slices, scatter some salt on top, and leave the water to drain off by placing it on an inclined surface. Cut the courgettes longways, and divide the pepper into thin strips. Dry the aubergine and cook it on a grill (or similar) until it becomes soft. Do the same with the other vegetables. Once the dough has risen, divide it into four pieces. 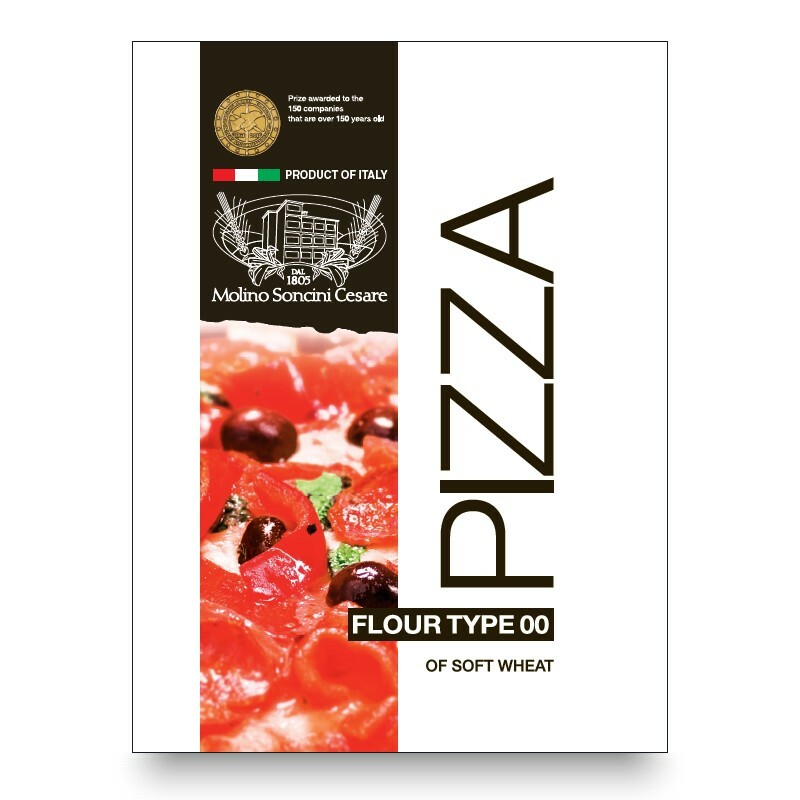 Shape each into the classic pizza shape of 20cm diameter, and cover with tomato paste. 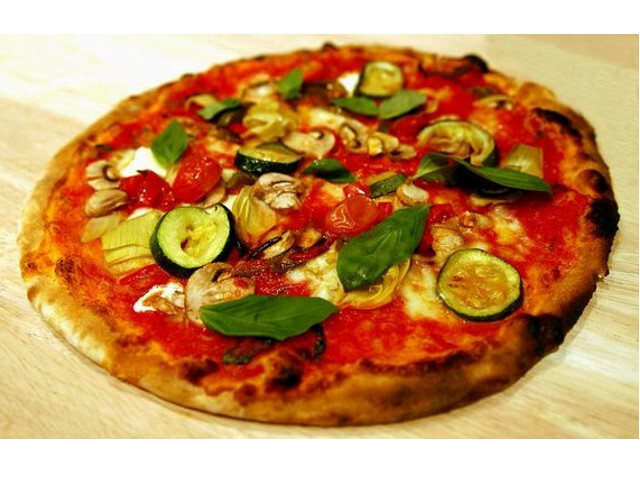 Bake in a warm oven at 250°C for 15-20 minutes, then remove from the oven, and cover each with your grilled vegetables, and a little olive oil; add some salt, and place the pizzas back into the oven for another five minutes, before serving hot.